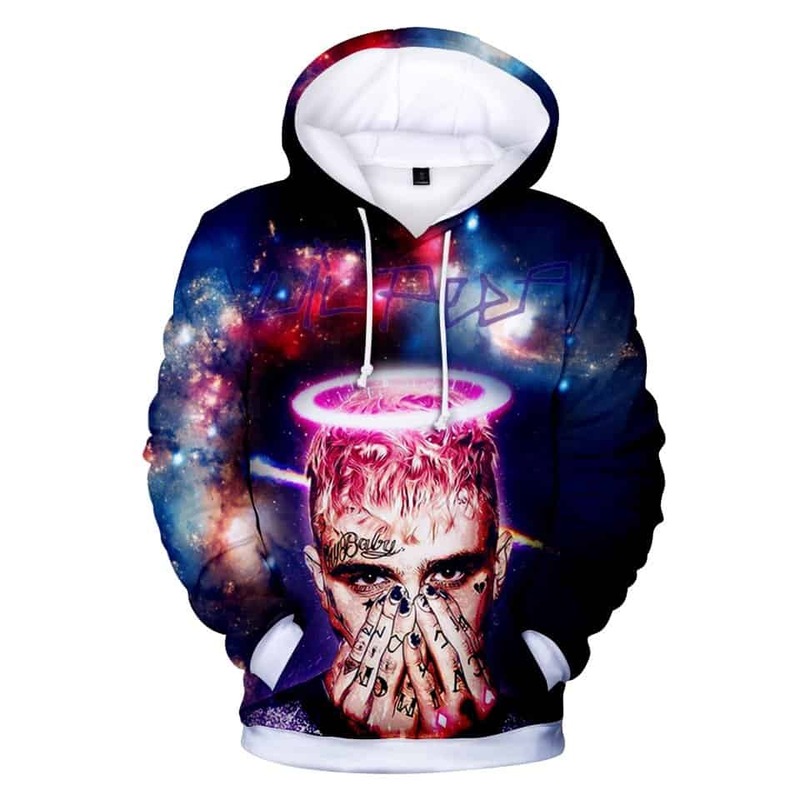 A classic Hip Hop Lil Peep Hoodie to celebrate this legend. Lil Peep helped revolutionise the music industry, combining both Rock and Hip Hop together to produce amazing songs. The American Artist sadly passed away.